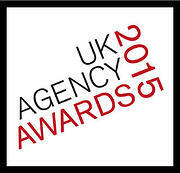 We're ecstatic to have been shortlisted for Agency Blog of the Year in the inaugural 2015 UK Agency Awards. 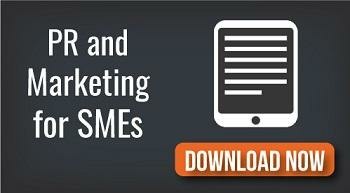 Our entry focused on our inbound marketing campaign, of which our blog is a crucial element. Over the past two years, we've been focused on transforming our digital assets into a platform for lead generation by utilising inbound methodology to bring prospects to us. And we're delighted to report that the campaign has worked brilliantly – attracting a wealth of potential customers from our target sectors and beyond. It's definitely been a learning process, however, and it's only though a constant process of testing and incremental improvements that we've managed to drive such a volume of new business through the web and dramatically improve our performance in organic search. A well-deserved pat on the back goes to our digital team, who've displayed dogged dedication to their work and whose efforts have allowed us to compete on a par with such prestigious competition like the heavyweight agencies we're shortlisted against. You can check out our shortlisting here.